We can create any Pamper Day to suit your exact needs and requirements just mix and match from the treatments below. Why not take the whole morning just for you! Totally indulge yourself in a relaxing pamper session, maybe a manicure or pedicure followed by a relaxing full body massage, then finishing with a Classic Dermalogica Facial including an Eyebrow shape or tint. The choice is yours you can include as much as you want into your Pamper Day. 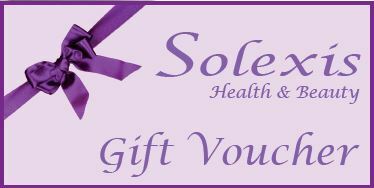 Gift Vouchers make a fantastic present that the recipient will always enjoy. Available from reception, or order by telephone and we will post them for you. Choose your treatments, mix and match your requirements from the many options available. 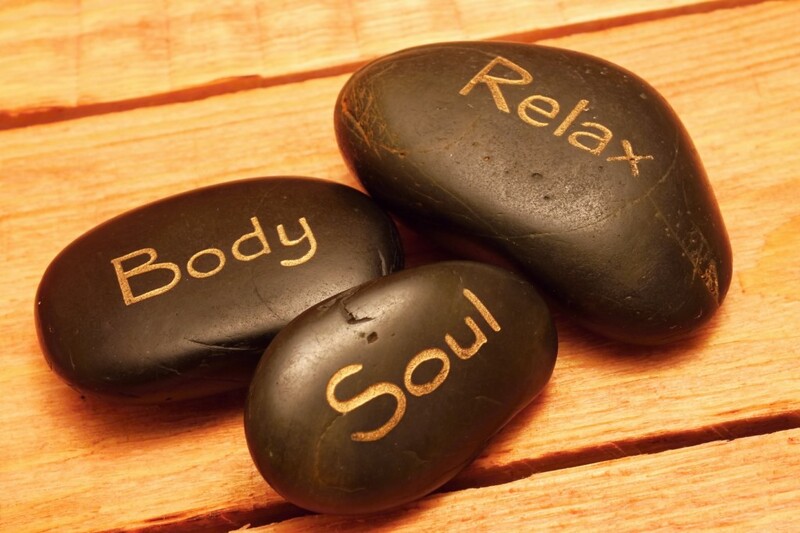 Then just lay back relax and be pampered Full use of the health spa is available if required. Start with a manicure or pedicure (with or without varnish) followed by a relaxing full body massage. Finishing with a classic Dermalogica Facial including either an eyebrow shape or tint. So why not take the whole morning or afternoon just for you. A nourishing foot treatment (no polish) followed by a soothing neck, back and shoulder massage. Finishing with a mini Dermalogica Facial. Full use of the health spa is included with this package.